Wanna get more leads? Then learn the basics of attraction marketing so that people are wanting to reach out to YOU! 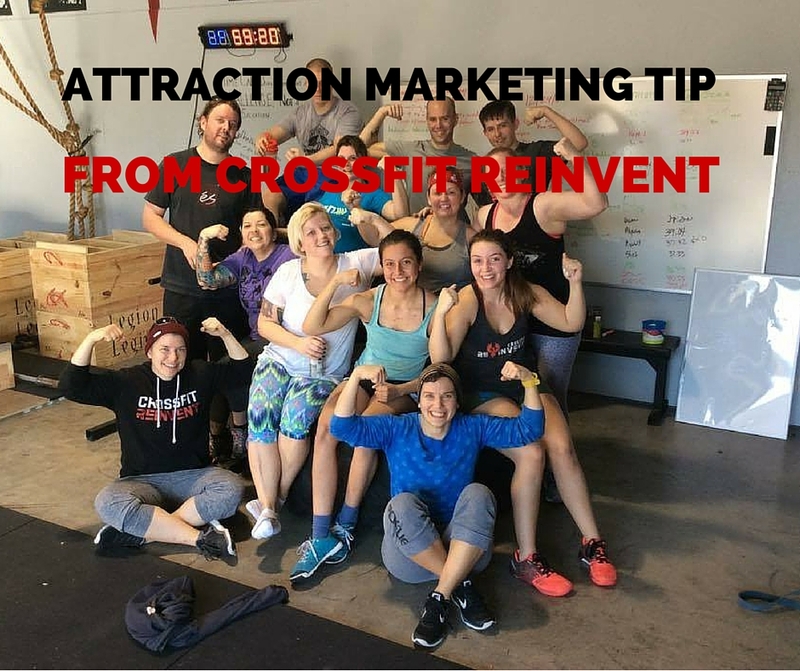 Inside this short video, at Crossfit Reinvent, you will learn one very basic attraction marketing tip to help you and your business! All of them are leading with value to hopefully gain you as a consumer of that product or service. Attraction marketing, when used online, is usually based around education and teaching. For example, I do free videos to help (and attract) network marketers to this blog. I also answer your questions when I get comments and emails, also designed to attract those in my profession. Most network marketers don’t practice this, they usually go for the hail mary by blasting their company's replicated website all over their social media pages, hoping for the best. Danielle, the owner of crossfit reinvent, shares her story on why she started crossfit in the area and how she wanted to impact others. She also used the attraction marketing not only to attract myself but also build her community. By using this, she will increase the chances of more people to her. Watch the video below. Was that helpful? Did you dig her story to impact others? It was an amazing story. 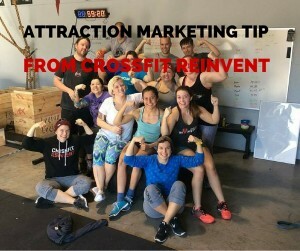 Attraction marketing most certainly works and I HOPE that you start using it in your business to attract more people to you. MLM Success Tips: What Successful Entrepreneurs Do That Make Them Successful?